Hi everyone! My husband and I bought a new house, so I’m trying to clear out my stash so I don’t have to pack as much. 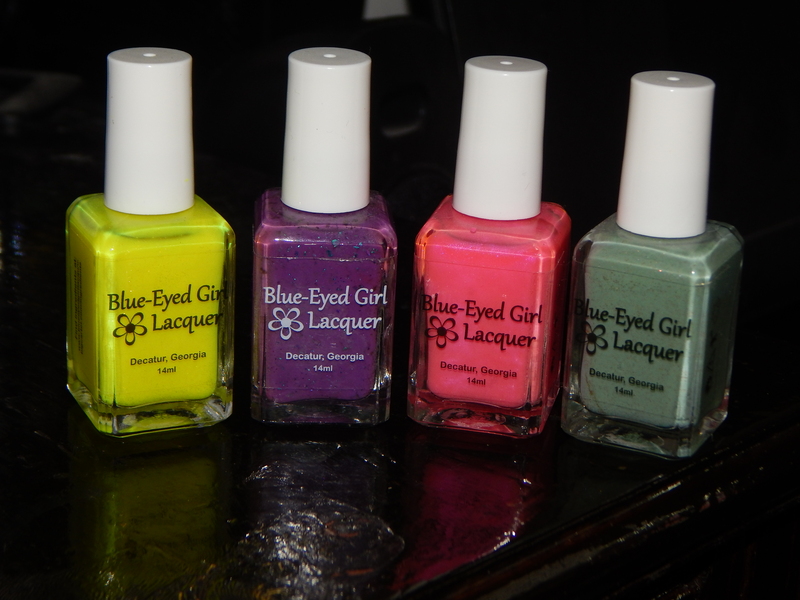 Prices of polishes will be with each picture! Pahlish March Duo 2016 used 1 time. $12 Shipped. 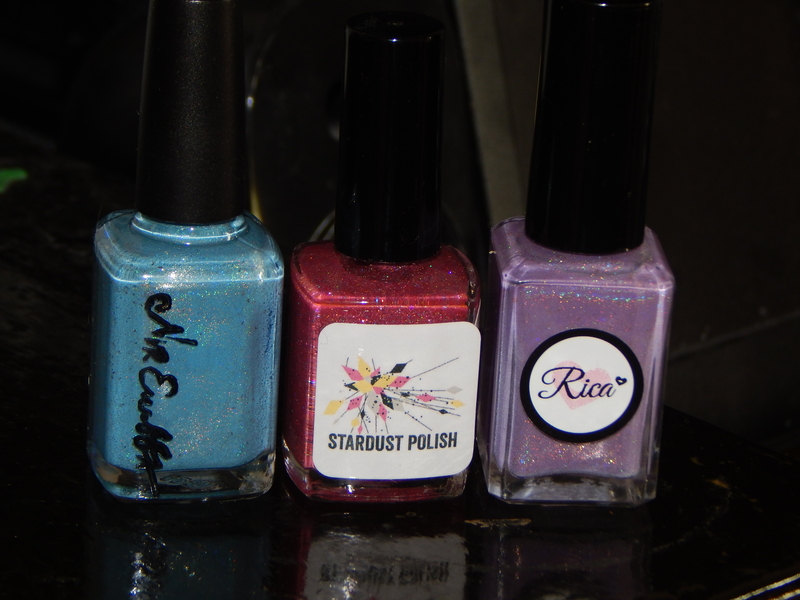 This entry was posted in Nail Polish Collection, Uncategorized and tagged beauty, Indie, makeup, nails, sale. Bookmark the permalink. ← ABC Challenge: L is for Lace!